Some two thousand years ago, a group of Jews settled in Ethiopia and was for millennia cut off from the rest of world Jewry, preserving its heritage with great self-sacrifice. When this community, the Beta Israel, ultimately made its way to Israel to rejoin its brethren in the late twentieth century, a host of complex dilemmas emerged. Should the Beta Israel shed its venerated customs, based on ancient, pre-rabbinic Jewish law, and adopt the rabbinic halakhah of modern-day Jewry? Or is there a place for the unique legacy of the Ethiopian Jews within the umbrella of the wider Jewish community? 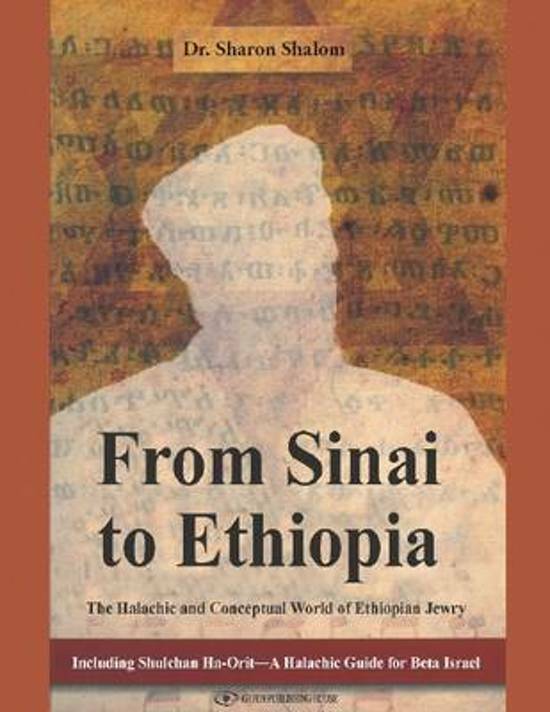 Rabbi Shalom's startlingly original Shulhan ha-Orit delves into the history, customs, and law of the Beta Israel, codifying the ancient cultural heritage of Ethiopian Jewry for the first time and contrasting it with Orthodox rabbinic law. He offers suggestions for honoring Beta Israel tradition while fully participating in the greater Jewish community. This book provides an invaluable service to Jews of Ethiopian descent on how to practically conduct themselves throughout the Jewish year, but more than that it is a fascinating meditation on the tension each of us faces between individual practice and group togetherness, between difference and unity. For anyone who has ever pondered the balance between communal belonging and being true to one's own self, this is a mesmerizing read.